It's Friday and Diddy is Puff Daddy again. That deserves celebration. 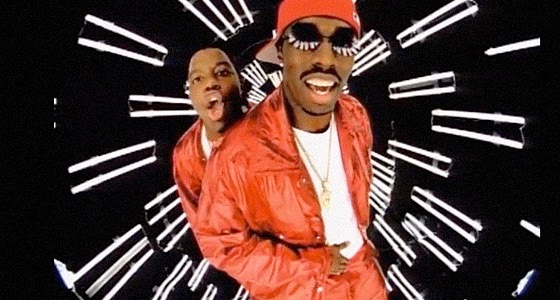 For reference, we've included a flashback to Diddy's first Puff Daddy era. Labels: Bad Boy Entertainment, Big Homie, French Montana, Mo Money Mo Problems, Music Blog, Nashville, Puff Daddy, Rick Ross, Rowdy, The Notorious B.I.G.